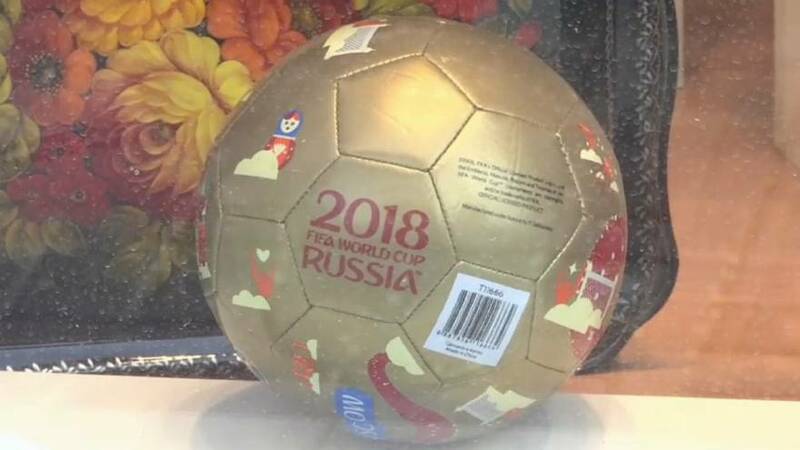 With the 2018 FIFA World Cup in Russia just a week away the host country is eager to shift the world's focus away from the geopolitical crises it is embroiled in and firmly onto one of the planet's biggest sporting events. Russian President Vladimir Putin brushed away concerns that the various international controversies that have surrounded Russia since it was chosen to host the tournament in 2010. "As you have mentioned that Russia is the host country of the World Cup, the most important and main target for us is to hold a successful World Cup and make it a great festival for millions of fans around the world," Putin said in an interview with Chinese broadcaster CCTV. However some believe that with the sheer number and magnitude of the crises pitting Russia against Western countries the Word Cup has little chances of restoring Russia's image. "If the Russian government really wanted to strengthen their reputation around the world," he said, "they should not have become involved in military conflicts in eastern Ukraine or Syria, nor should they have interfered in the US presidential election or let the Skripal case happen. All of this trumps any attempt of improving our image around the world," said Dmitry Gudkov a Russian opposition politician. Domestically however, the world cup is believed to have given Putin, who was controversially re-elected in March with nearly 77 percent of the vote, a boost in popularity. "The World Cup takes Putin's n approval rating up, because most people like watching football. So at least internally Putin only has one serious threat: God forbid anybody blows anything up. That would be a serious blow (to his ratings)," explained Dmitry Oreshkin an independent political analyst. Putin will attend the opening match against Saudi Arabia on June 14th hoping that he will be able to keep the world's attention on football for the following month.